Mere was looking for a fresh new brand for her start-up business. 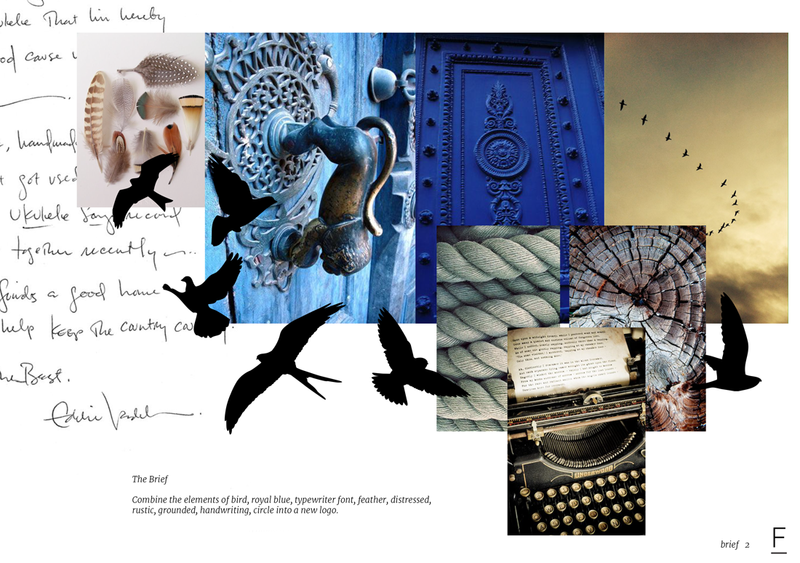 We worked with her to include elements and icons which had special meaning to her life. 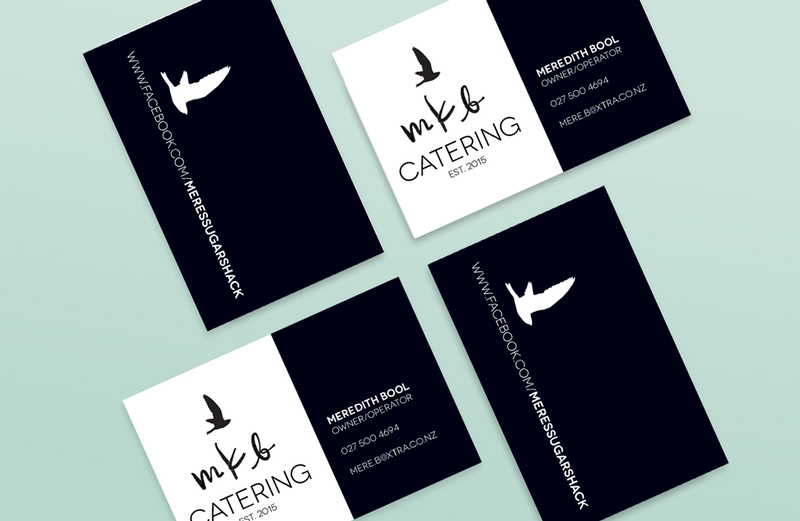 The MKB Catering brand went through a standard iteration process, with a selection of options put before our client, and together with Mere we worked to get the design just perfect for her and her business. The logo includes a soaring bird, representing freedom, flight and hope. Custom brush-stroke lettering was developed based on handwriting/lyrics by Eddie Vedder (Pearl Jam), and this was contrasted against a crisp, clean geometric font. 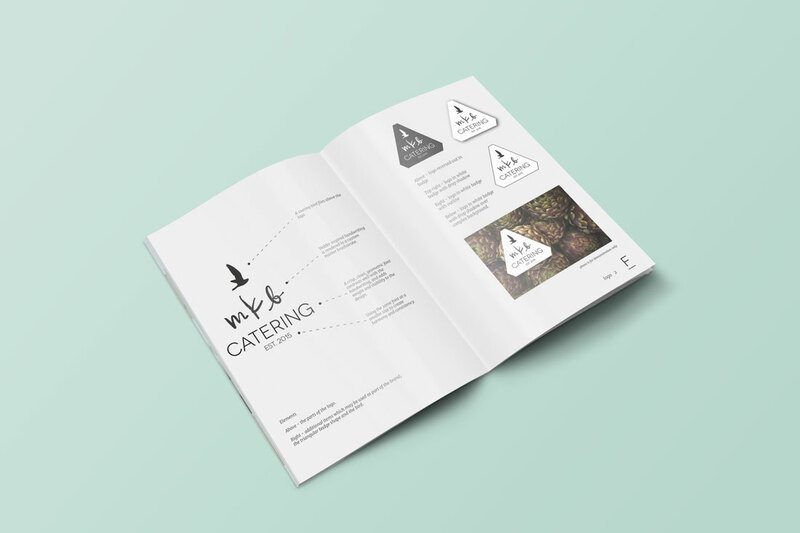 The overall triangular format allows for easy use of the logo in multiple mediums (print, web, email etc). 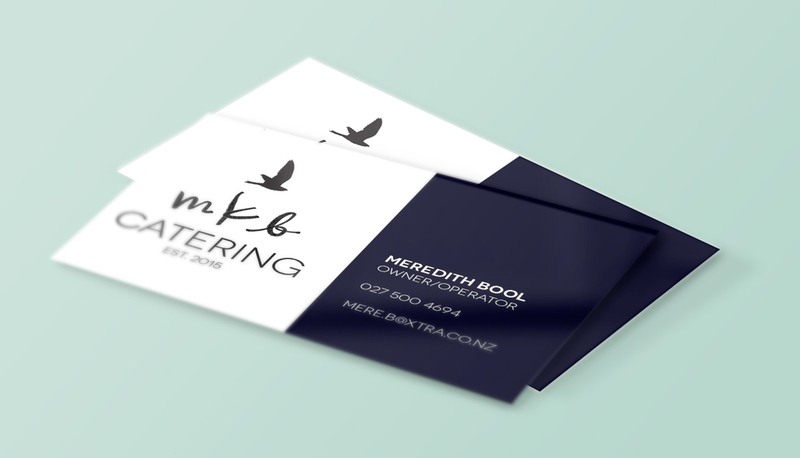 A follow-up project saw the design of business cards to help Mere promote her new business. We wish you well with your delicious endeavour Mere!